Tim Gard, Ph.D., is a neuroscientist, keynote speaker and mindfulness trainer. His research focuses on the neural and psychological mechanisms of mindfulness and yoga in a variety of contexts. Tim is fascinated by the ability of human beings to change their brains and behavior in ways that increase sustainable well-being of themselves and their surroundings. His passion and mission is to help people cultivating this ability and to understand how it works. As a student Tim was already intrigued by the topic and for his Master’s degree in psychology (Maastricht University, Netherlands), he conducted research on the psychological mechanisms of yoga at the Tata Institute of Fundamental Research in Mumbai, India. 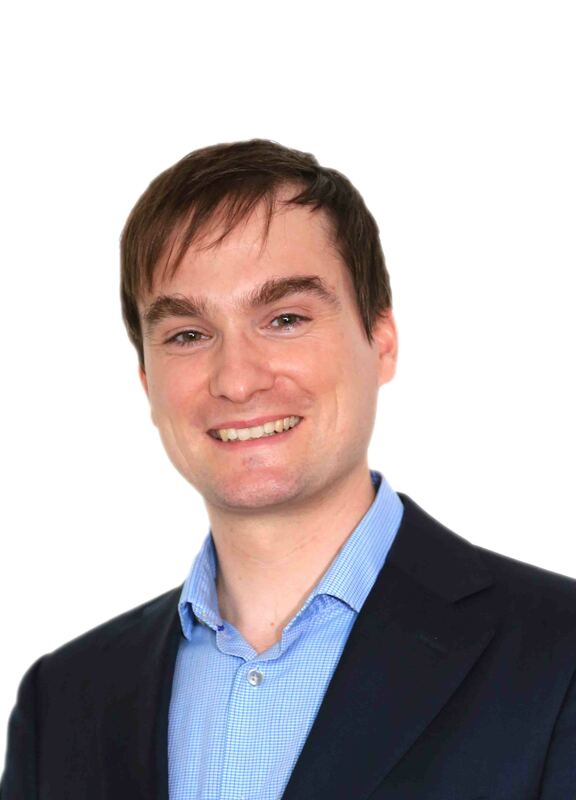 For his PhD in neuroscience, Tim studied the brain mechanisms of yoga and mindfulness, using functional Magnetic Resonance Imaging at the Lazar lab at Massachusetts General Hospital, Harvard Medical School, USA and the Ott group at the Bender Institute of Neuroimaging, Germany. Currently, Tim continues to investigate the brain mechanisms of mindfulness at the ETH, UniversityHospital Zurich and Zurich University in Switzerland. In 1997, Tim participated in a meditation course for the first time and has gained experience in several practices since then. Furthermore, he was trained in Mindfulness Based Stress Reduction and Mindfulness Based Cognitive Therapy at the by Jon Kabat-Zinn founded Center for Mindfulness at the University of Massachusetts Medical School, USA. In his talks and workshops, Tim integrates the practice of mindfulness with the latest insights form neuroscience.